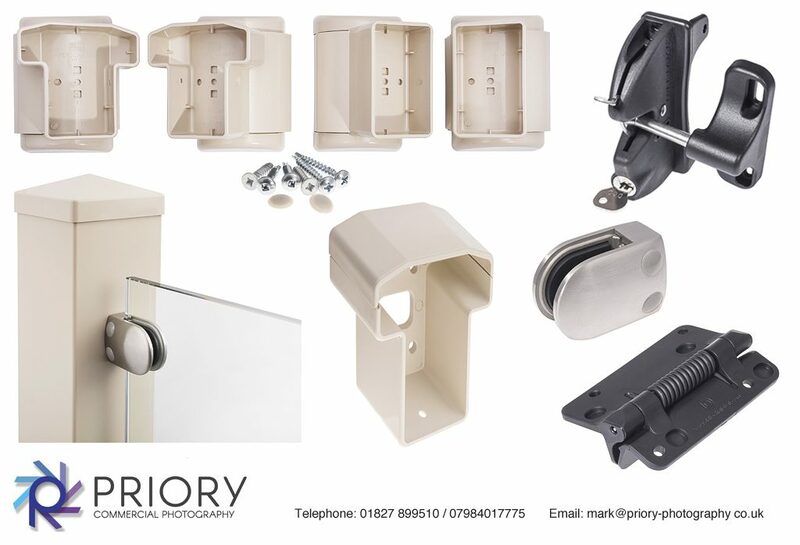 These are examples of Product Photography we have been working on for a range of Plastic Decking components. We photographed over 50 items in total in our studio and then in post production cut them out onto a white background. The items are going to be used in marketing material and on the company website ordering pages.